Alter The Press! : Warped Tour Founder Kevin Lyman: "We Have A Couple More Announcements"
Warped Tour Founder Kevin Lyman: "We Have A Couple More Announcements"
Kevin Lyman has revealed that we can expect "a couple more announcements" in regards to this year's Vans Warped Tour. A message from Kevin confirming the news can be found below. 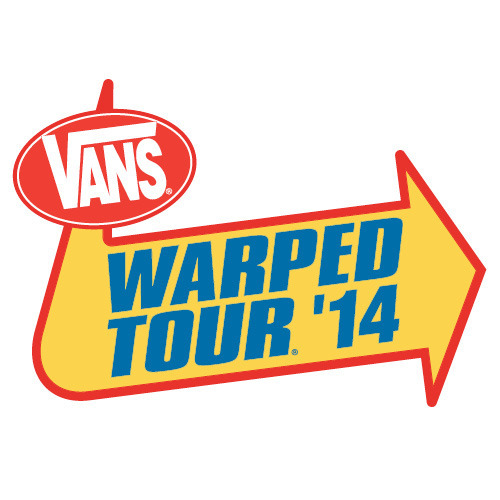 Dates, ticket details and more information about the 2014 Vans Warped Tour can be found here.